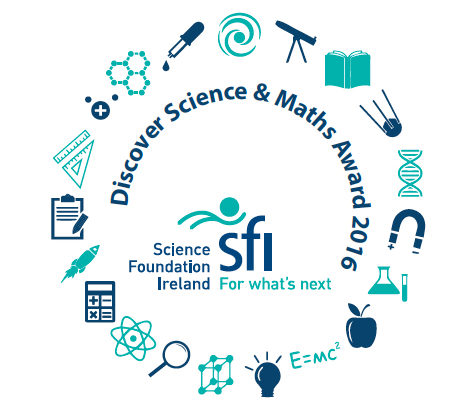 Discover Primary Science and Maths Award: SkyDome Academy visit our School! Engineers’ Week took place between the 25th of February and the 3rd of March. We all took part in Science experiments and K’nex challenges to get us thinking about what life would be like to be an engineer! Third Class wanted to find out more about aeronautical engineering as many of us love to make and experiment with paper aeroplanes. Here is how we carried out our investigation. 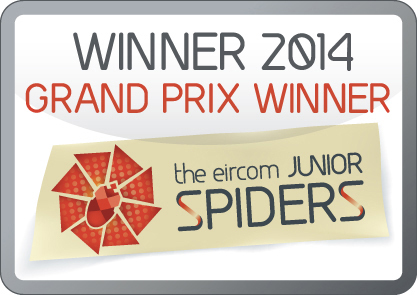 Dragon’s Den is the next step! Well done to the boys who made a mini-business before Easter and sold some seasonal cards to the staff and parents of the school. 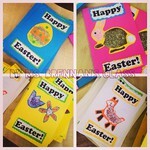 The boys had to work with a budget to buy materials and had to create the designs for the cards. 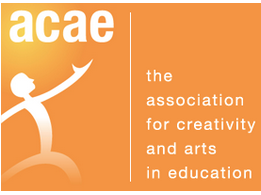 They showed great creativity and business sense! We think that they are destined for Dragon’s Den or the Apprentice! Our boys in St. Peter’s have many interests. Lorcan (Ms. Hyland’s Class) has a particular love of animals. 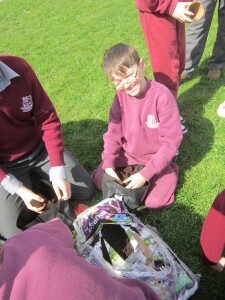 Recently he brought his beautiful dog Star to school. He is very proud of Star and brings her to lots of different dog shows. When Star goes to a show, Lorcan has to parade around the ring with her. It takes a lot of time and love to look after Star. 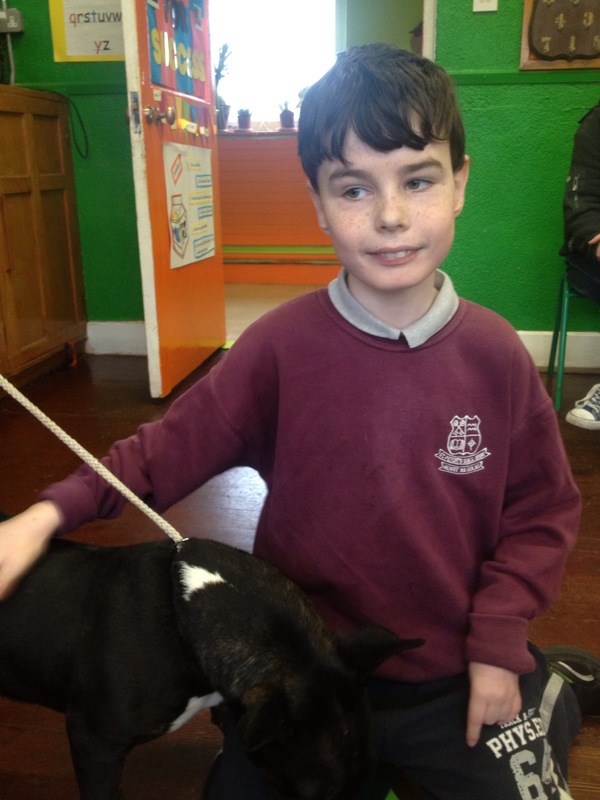 We are very proud of Lorcan and thank him for teaching us so much about how to care for a show dog. 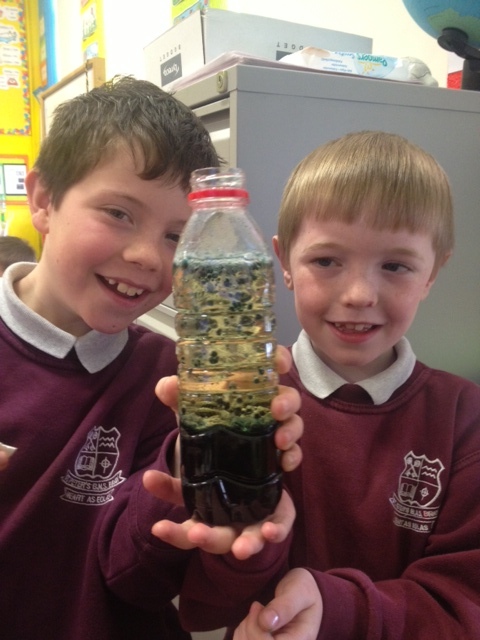 Lava Lamp making in 2nd Class! Hello, we are Ms. Brennan’s 2nd Class. This is our first time to do the Discover Primary Science and Maths Project. We are really excited. We completed part two of the project where we designed and made experiments from the Materials strand. We made Lava Lamps. We made a big one for the class and then we all made ones to bring home. 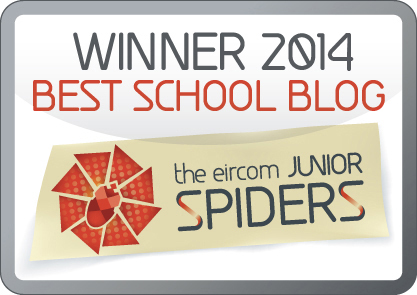 We hope you like our project, we will have all of it on the blog very soon! 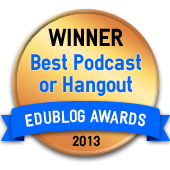 In the meanwhile, have a look at a video we recorded in class! Just click this link – IMG_0691. 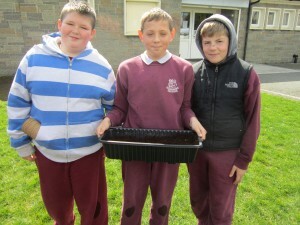 Sixth class are taking part in the Incredible Edibles project, organised by Agri Aware. You can find out more information about the project at http://agriaware.ie/incredibleedibles. Over the next two months, they will be completing a number of tasks related to growing fruit and vegetables. Task one was to plant the five Incredible Edibles. 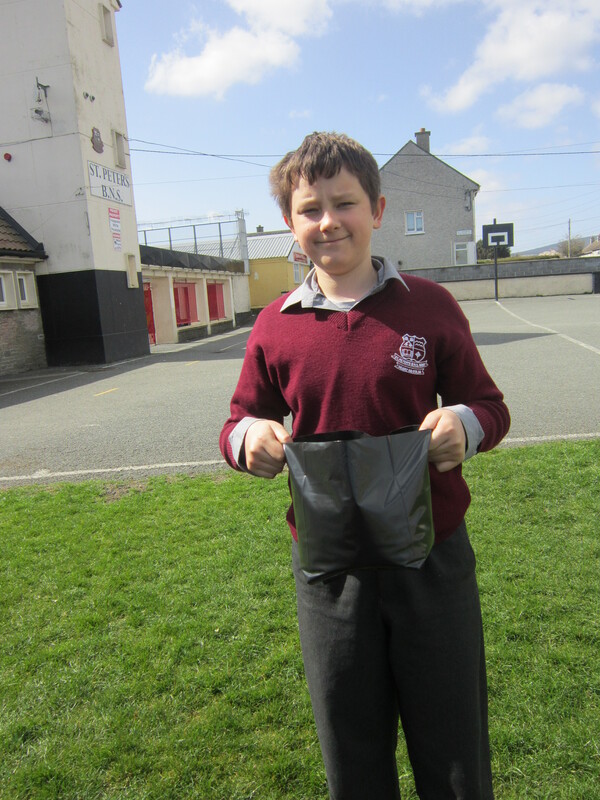 Pearse and Tautvydas planted potato seeds in bags. Adam, Dillon and Chris planted carrot seeds. Blaise, Jake and Luke planted lettuce seeds. Lee, Ryan and Jamie planted turnip seeds. 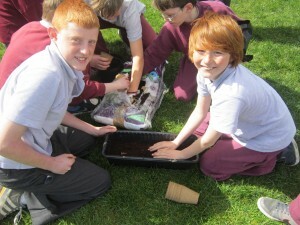 We also received strawberry plants in the post, which we’re going to plant together. 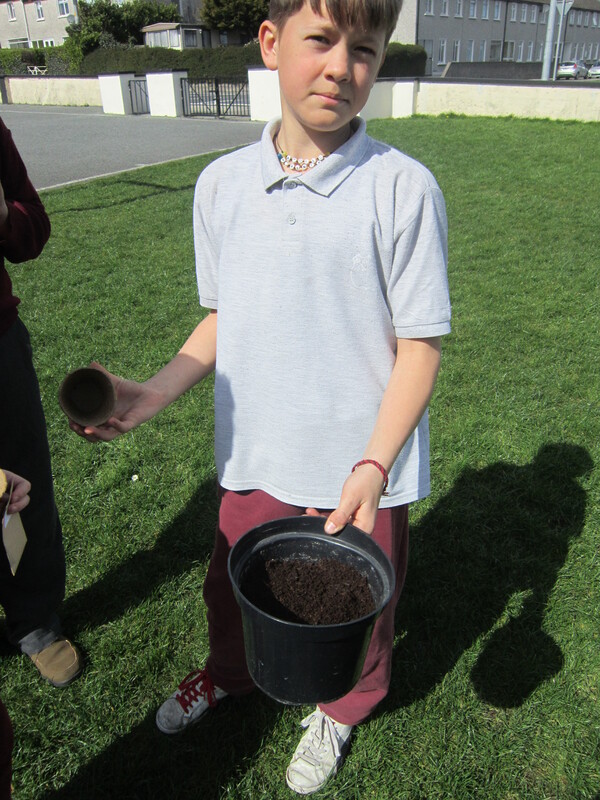 We hope to see fruit and vegetables growing before the end of the year. Next job is to remember to water them!